BND Australia has been the wholesaler of the ladder range Climbmax since 2005. This range of industrial ladders include platform stepladders, stepladders, and extension ladders. All are available in both fibreglass and aluminium. BND is also the Australian Agent and importer of the American product, Malco. World renown for the TurboShear range of products as well as the tools designed for the metal and HVAC sectors. 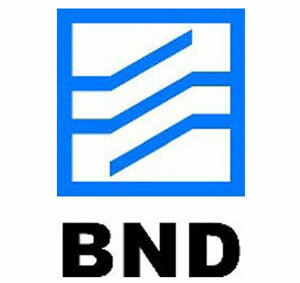 BND Australia is committed to providing quality products and services to our customers.